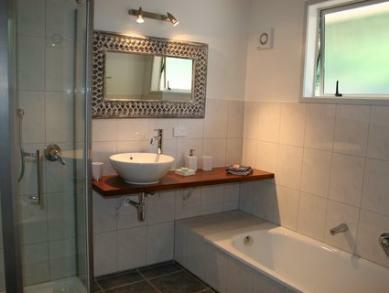 Fully self contained luxury cottages. In a quiet central Kerikeri location. Unique garden setting. 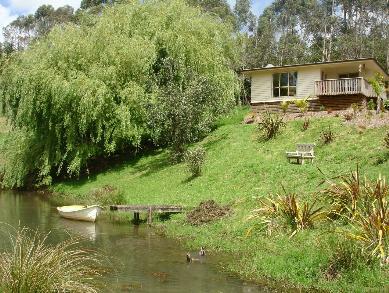 Located in central Kerikeri, Avalon Cottages are a superb option for those wishing to enjoy the Kerikeri area and relax in a unique garden setting with fully contained cottages that give you the freedom to cater for yourself. 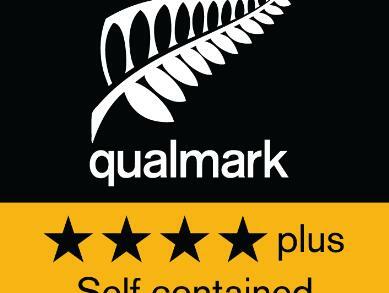 Rated 4 star plus by Qualmark you are assured of quality and comfort. 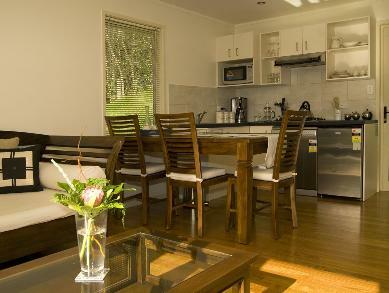 The standard price is NZD$ 180.00 per night. Avalon Resort Cottage - 4.5 out of 5 based on 1 ratings. 0 guest reviews. 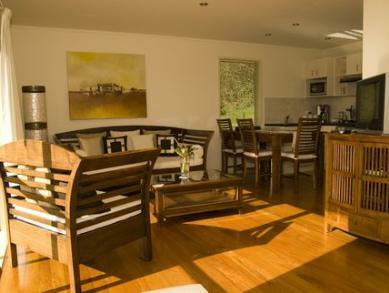 Whether you want a relaxing holiday in a secluded setting or a peaceful getaway for your business, Avalon has it all with 4 new (2007) self contained spacious cottages (sleep up to 4 people) and a guest apartment in a magical setting. 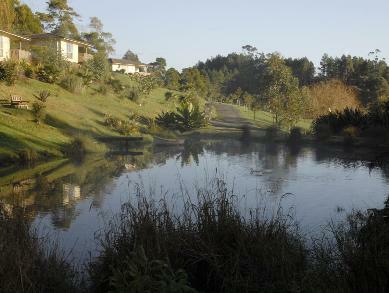 Close (500m) to the centre of Kerikeri with shops and restaurants, yet away from the hustle and bustle, nestled in a little valley, overlooking the native trees, small lakes and with a wide view over the golf course. 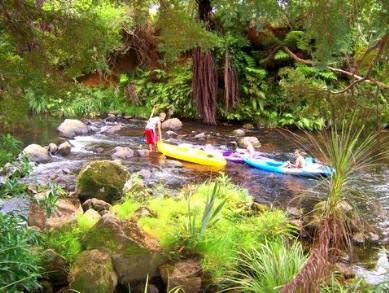 Swim and kayak in the beautiful Puketotora river. 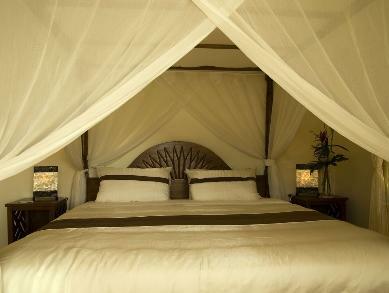 Comfortable and stylish, with quality teak furniture and fully equipped kitchen and bathroom. Each cottage has its private deck, garden and rear parking. This small scale family run resort will make your holiday an experience with a personal touch and a smile. We can advise you the best places to go and what is interesting to see and have a booking service. Free pickup service from airport or bus terminal. Themed on the classic story of "The Mists of Avalon" in the time of King Arthur, join the magic of Avalon and see the early morning mist rise over the ponds. Feel the subtle energies as you wander down the old road to the Holy Isle of Avalon, and find out if she will reveal her mysteries to you.